Another stunning couple celebrating their love with a fantastic beach wedding in Sardinia. As a Sardinia dream wedding photographer I have chance to witness, photograph and being part of unique wedding celebration of pure love. 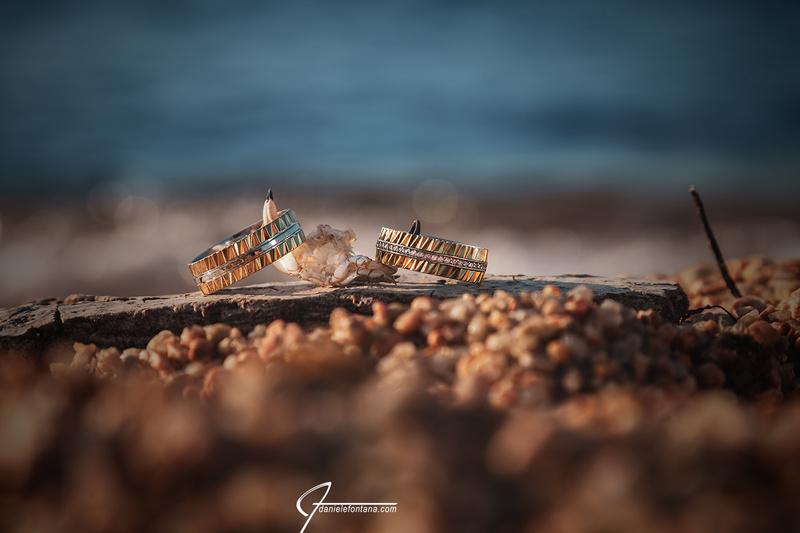 Sebastian and Anja, from Germany, came to Sardinia and thanks to Sardinia dream wedding had their beach wedding set up to the details. As usually do, I provided them with a great mix of both candid, and spontaneous shots.